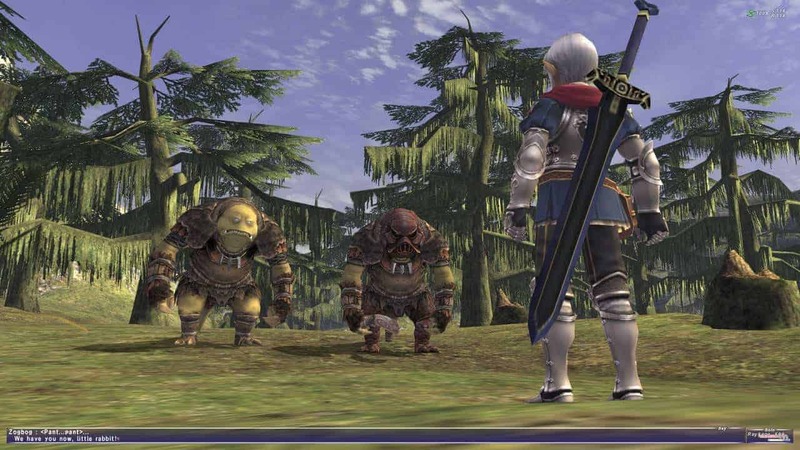 Final Fantasy XI developers Square Enix today sent out word via email to remind those still enjoying Final Fantasy XI on PlayStation 2 and Xbox 260 that the game will be ceasing all services, as previously announced, come March 31st 2016. [quote cite=”Square Enix Email”]This email is being sent to the email addresses of all Square Enix accounts that possess a FINAL FANTASY XI service account. As previously announced on Thursday, March 19, 2015, PlayStation(R)2 and Xbox 360(R) service for FINAL FANTASY XI will end on Thursday, March 31, 2016. As such, PlayStation(R)2 and Xbox 360(R) service will not be available after March 31, 2016. Interestingly the email states that subscription fees will continue past the cancellation of the PlayStation 2 and Xbox 360 versions, unless manually cancelled by the account holder on the official website. If you’re still a loyal FFXI subscriber on either platform make sure you either move over to PC or cancel your account prior to March 31st.